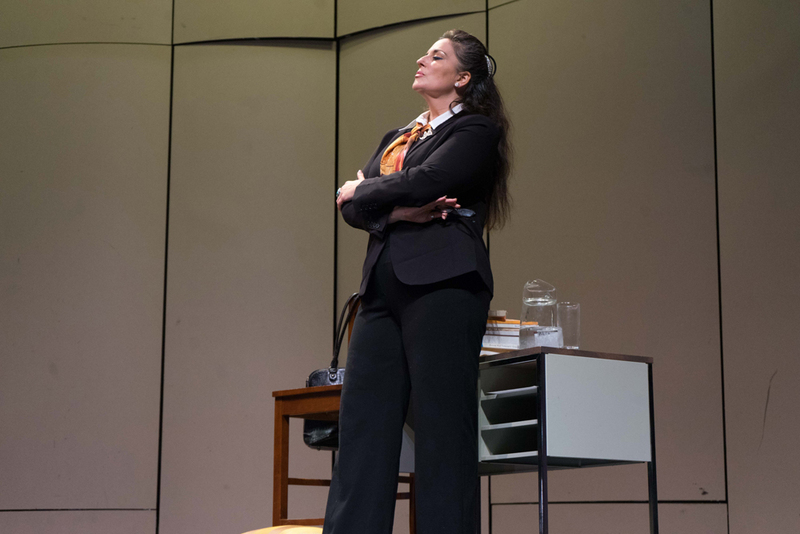 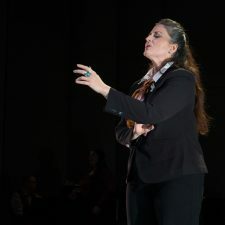 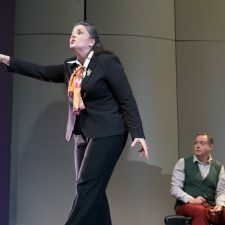 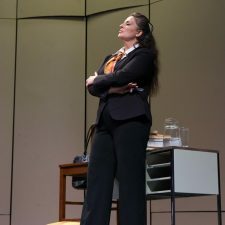 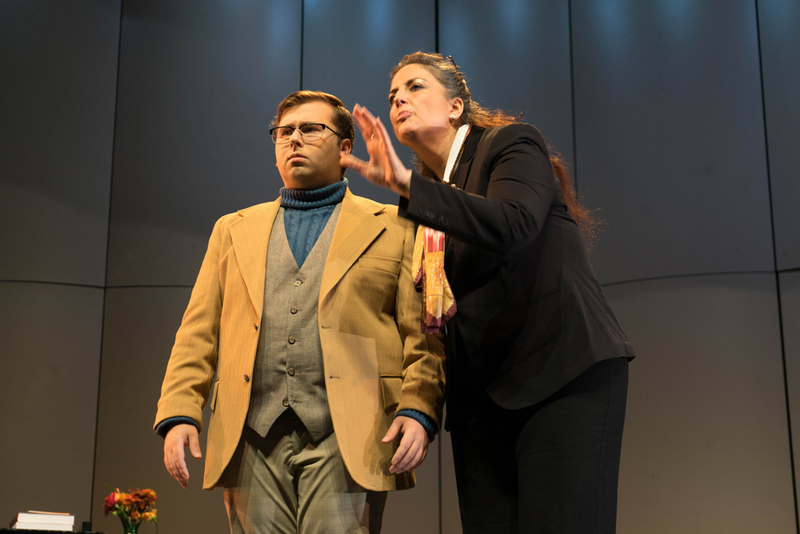 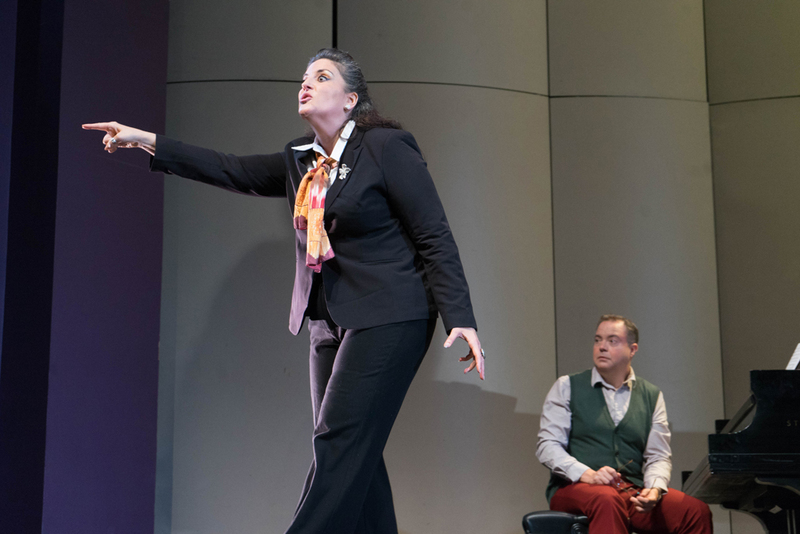 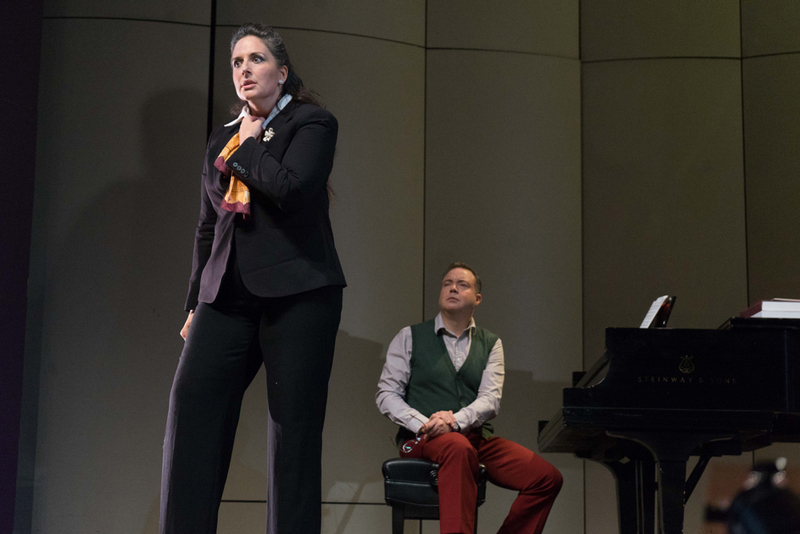 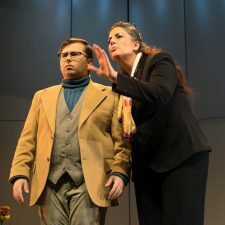 Christina Lamberti has garnered critical acclaim throughout her successful career as a performer, but she always felt there was something missing. 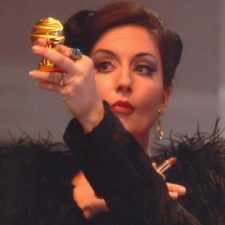 A darker sound with a shimmering top, her protean vocal presence was assumed to be that of a lirico-spinto soprano with much color. 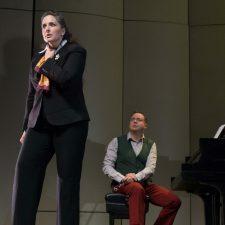 And while the versatility remains, her robust voice has only recently made it clear that its true form was being hidden in the spinto repertoire. 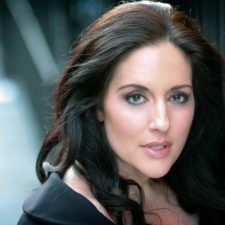 Now fully realized as a dramatic mezzo-soprano, Christina is primed for roles such as Eboli (Don Carlo), Santuzza (Cavalleria Rusticana), Amneris (Aida), and the title role in Carmen. 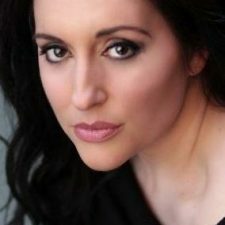 Recognized internationally, Christina has been hailed for a sound that ranges from “a full-throated performance, riveting in sound and fury” to “such delicate nuances that only the greatest masters can portray.” She has performed for some of the world’s leading organizations, including San Francisco Opera, Houston Grand Opera, Opera Company of Philadelphia, Pittsburgh Opera, Opera Delaware, Buffalo Symphony, Pacific Symphony, Estonian National Opera, Slovenian National Theatre, Singapore Lyric Opera, Singapore Symphony, Teatro Comunale di Atri, and Stattheater Regensburg, where she enjoyed three seasons as the resident leading soprano. 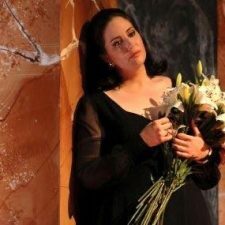 In her former repertoire, Ms. Lamberti excelled as the title roles of Manon Lescaut and Norma, Leonore (Il Trovatore), Desdemona (Otello), Amelia (Un ballo in maschera), Donna Elvira (Don Giovanni), and Vitellia (La clemenza di Tito). 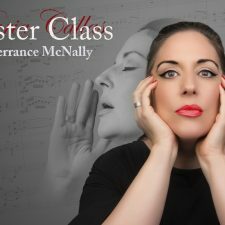 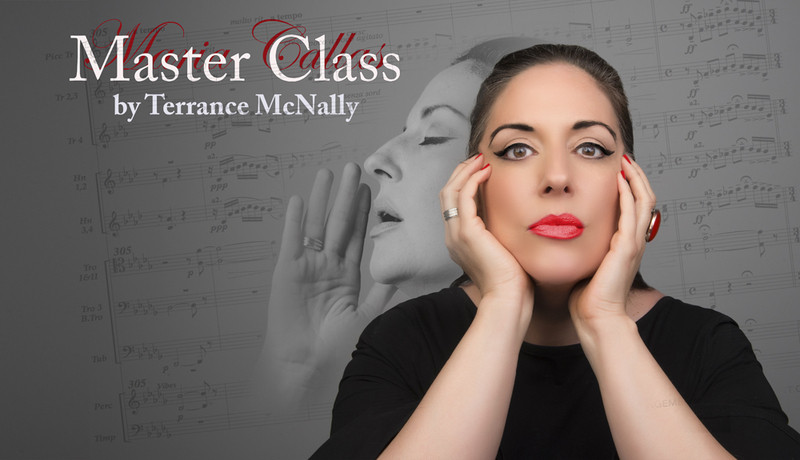 Her initial operatic experience began as an undergraduate chorister at Westminster Choir College participating in the Philadelphia Orchestra’s concert productions of Nabucco and Tosca, conducted by Maestro Riccardo Muti. 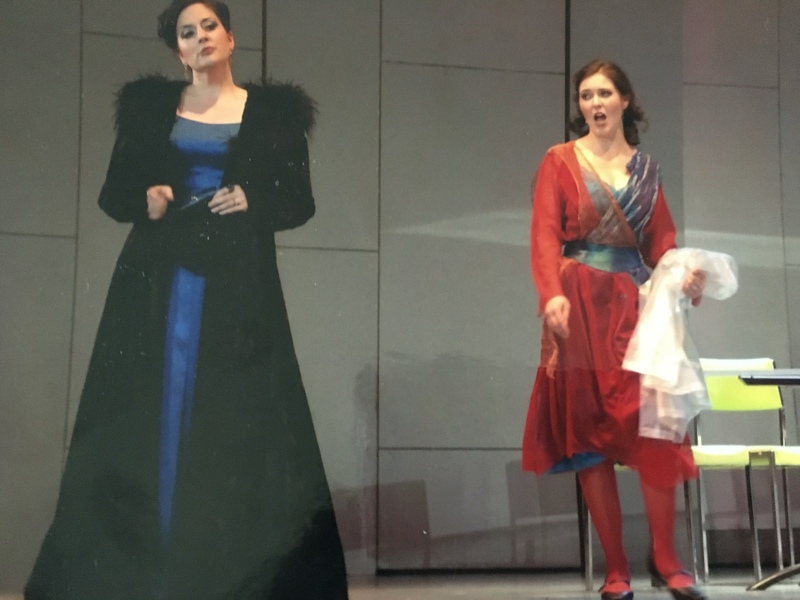 She continued her studies at Duquesne University and participated in the EPCASO program in Italy, studying the Bellini and Donizetti repertoire under the rigorous tutelage of Enza Ferrari and Claudia Pinza (daughter of famed basso Ezio Pinza). 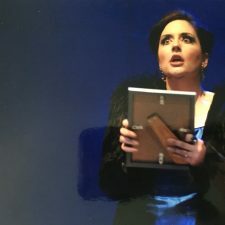 Her striking young talent was recognized as she began earning young artist residencies in quick succession, including those with Opera Theatre of Pittsburgh, Pittsburgh Opera, and Academy of Vocal Arts (AVA). 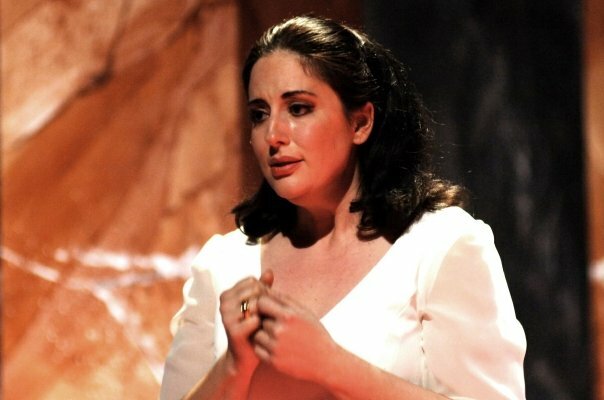 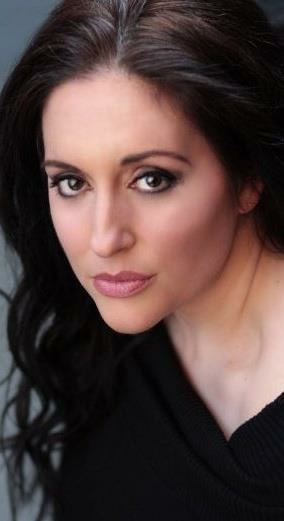 Christina began a long-standing relationship with San Francisco Opera as a young artist in the Merola Opera Program. 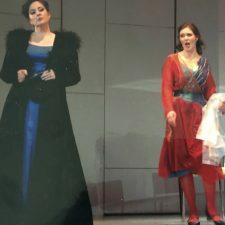 The company immediately engaged her as an Adler Fellow for three years, during which time she starred in the title role of a controversial production of Gluck’s (Iphigénie en Tauride), performed to critical acclaim. 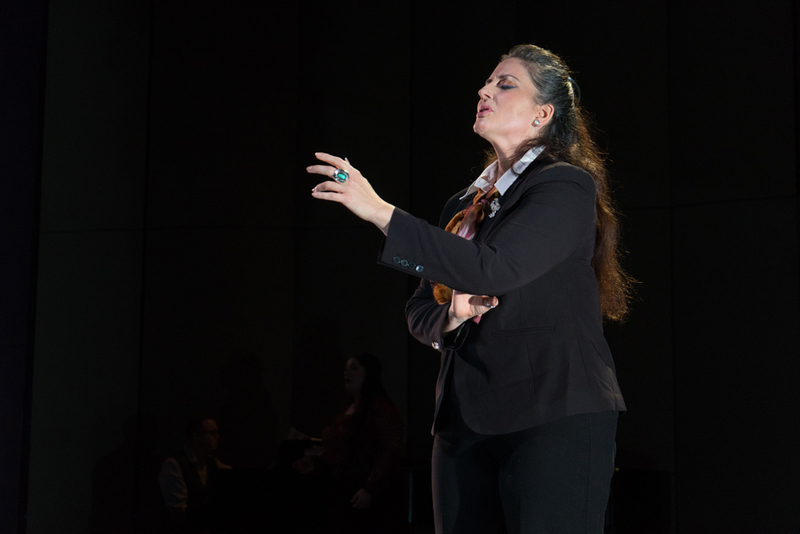 Her efforts in the early Romantic bel canto repertoire were encouraged by the late Dame Joan Sutherland and the company’s director, the late Lotfi Mansouri. 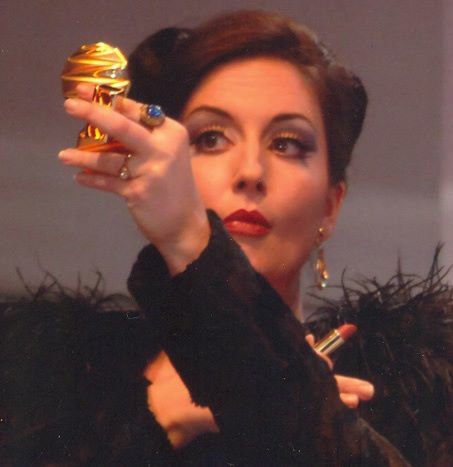 Later, she returned to the company to cover the Duchess of Parma (Busoni’s Doktor Faust) and Lisa in Pique Dame. 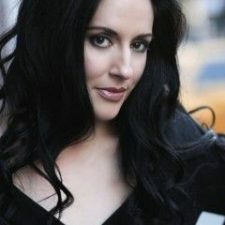 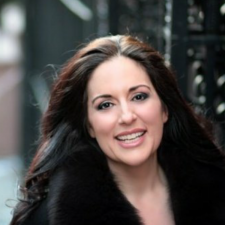 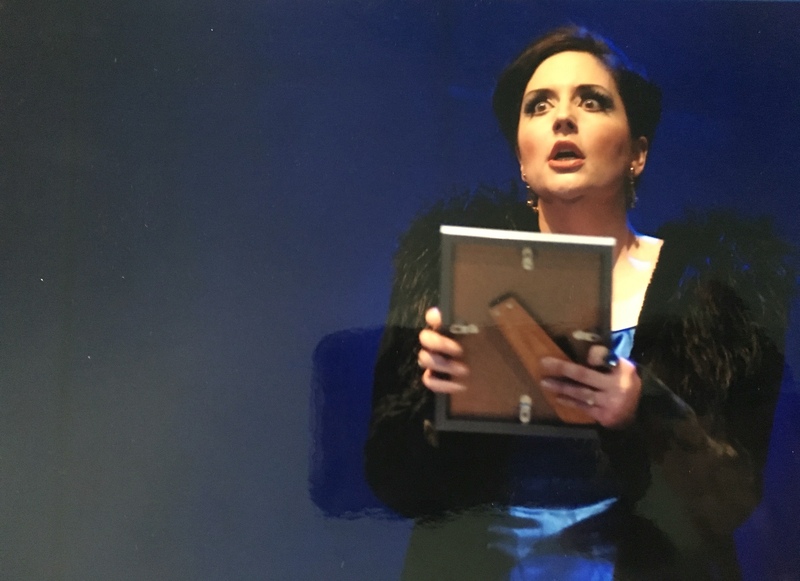 Recent performances include Ms. Lamberti’s portrayal of Volpino in Haydn’s Der Apotheker for the Worchester Schubertiad under the direction of Sondra Kelly and her role debut as Maddalena di Coigny in Concert Opera of Philadelphia’s production of Andrea Chénier. 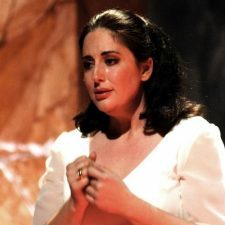 With the Annapolis Chorale, she performed as alto soloist for their Verdi Requiem, receiving praise for “her rich tone and skilled control of the demands of the Requiem.” In Italy, she performed a series of concerts in Chianti and in concert at the Teatro Tosti in Ortona, gathering unusual acclaim from the fastidious Italian public.